Oakland may be a playground for adults, but there&apos;s plenty of ground to cover for the kiddos. Children&apos;s Fairyland, the theme park that inspired Walt Disney, is the most mesmerizing, with 40 storybook sets and low-key amusement rides. Fairyland opened its doors in 1950 and their story book keys have become a staple of Oakland childhood which is why BuzzFeed named Children&apos;s Fairyland the most amazing place in California to take kids! The article can be found here. Congratulations! Oakland Zoo: The Zoo is home to over 700 native and exotic animals. That number will increase this June when the Zoo introduces their new experience, the California Trail, that features wild animals native to California. ​A short gondola ride will drop you off at the Landing Cafe that has views of five bay area counties. 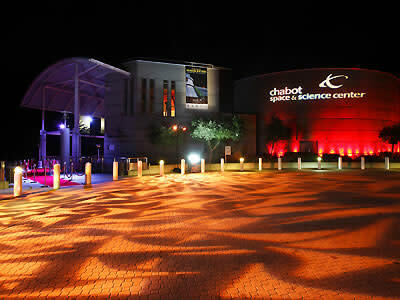 Chabot Space & Science Center: Chabot offers visitors hands-on experiences, interactive exhibits, space related artifacts, and Planetarium shows that explore the universe. Combined with a changing program of workshops, Science Camp, outreach programs and special events, Chabot Space & Science Center has become the Bay Area&apos;s go to destination for kids who want to discover space and earth sciences. 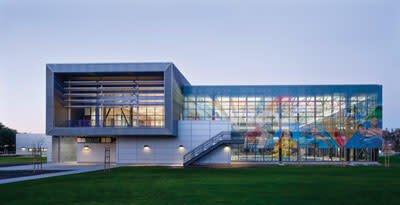 East Oakland Sports Center: The East Oakland Sports Center is located at the William Patterson Park and is home to a state of the art fitness center, an array of dance classes for kids and adults and an indoor water park with a huge water slide! Check their schedule for registration and open swim times.